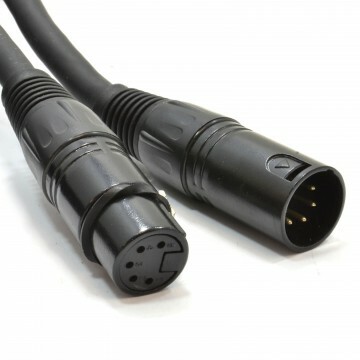 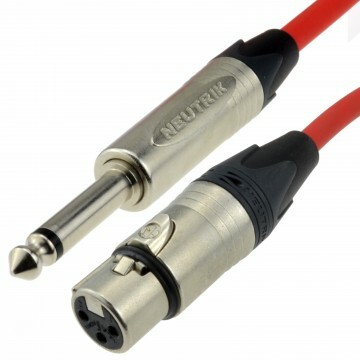 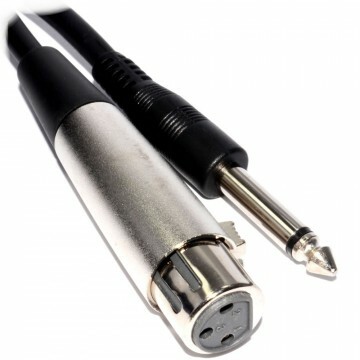 DMX is a standard for digital communication networks that are commonly used to control stage lighting and effects. 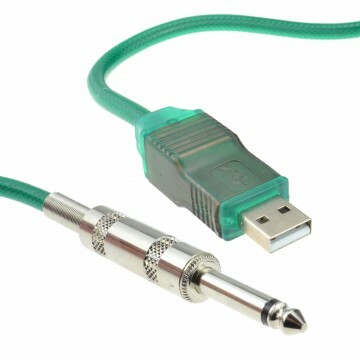 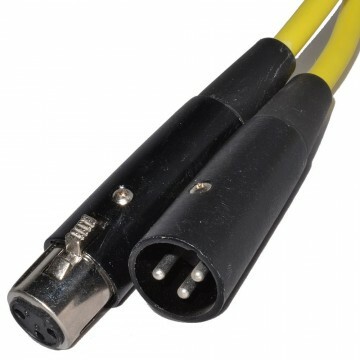 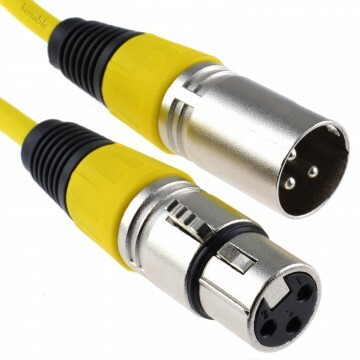 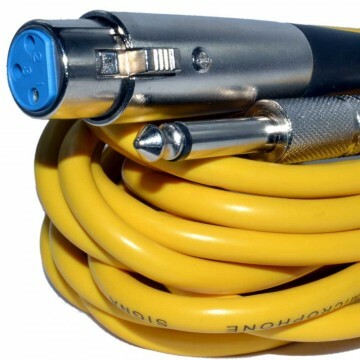 Our cables are 120Ohm Digital spec cables. 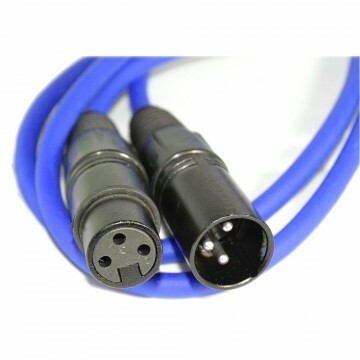 Spiral shielded to cancel out any interference and PVC insulated cable for flexibility. 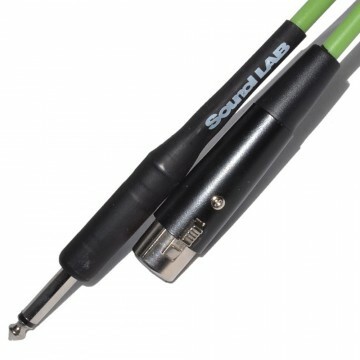 This cable has a velcro cable tie for keeping the lead neat and tidy after use.